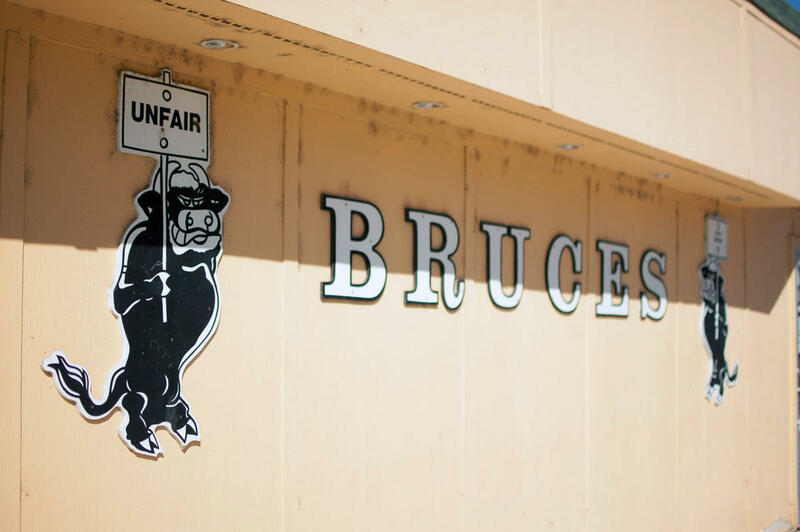 Bruce’s Bar serves lamb, beef and bison oysters. 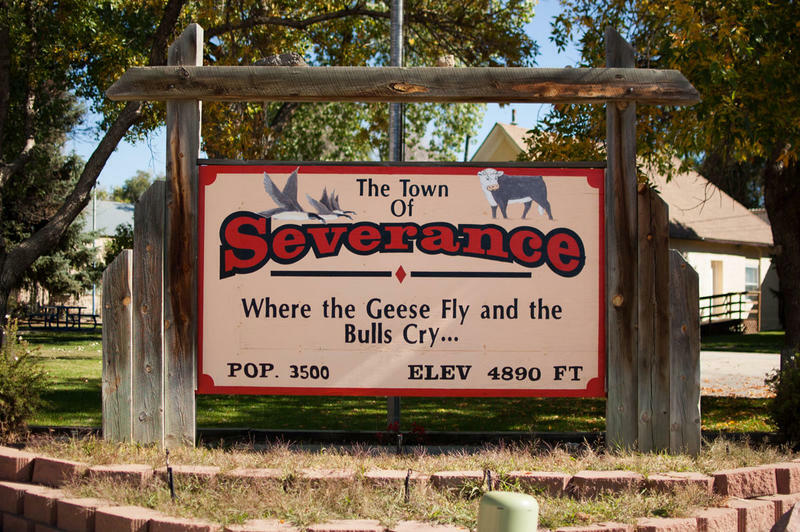 Rocky Mountain Oysters are of such importance to the town of Severance, Colorado, the welcome sign to town boasts of bulls crying. 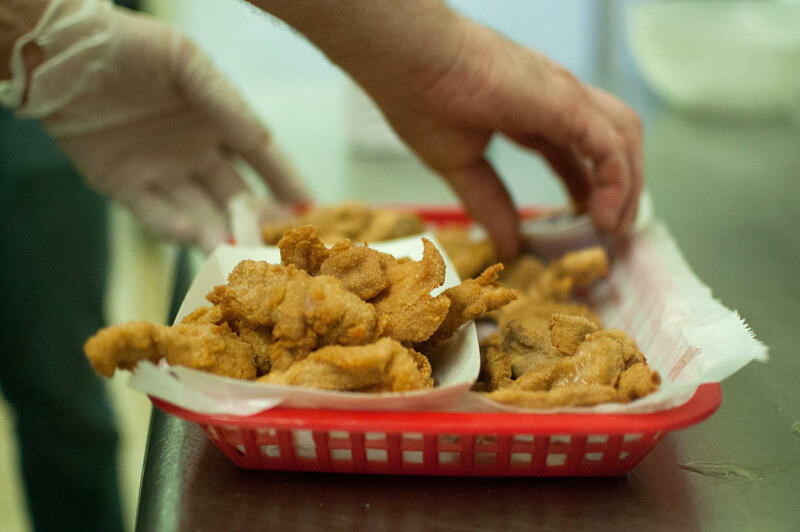 At Bruce’s, Rocky Mountain oysters are skinned, sliced, breaded, and deep-fried. 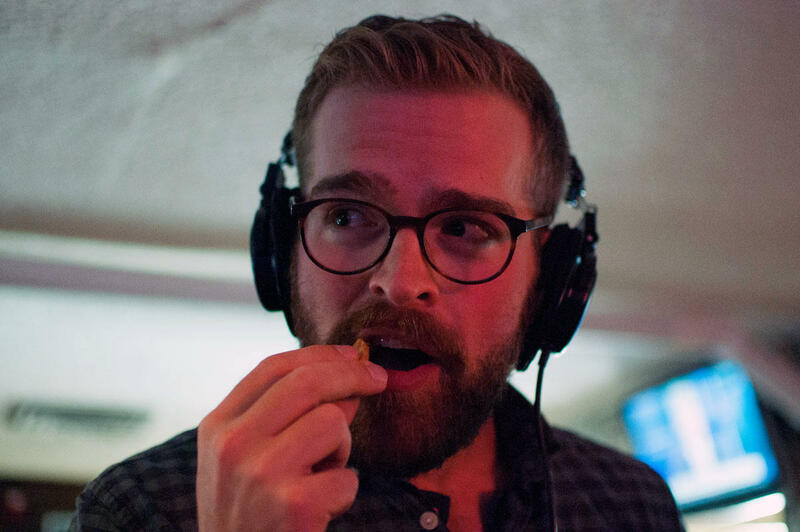 Five years after moving to Colorado, reporter Luke Runyon tries his first Rocky Mountain Oyster. 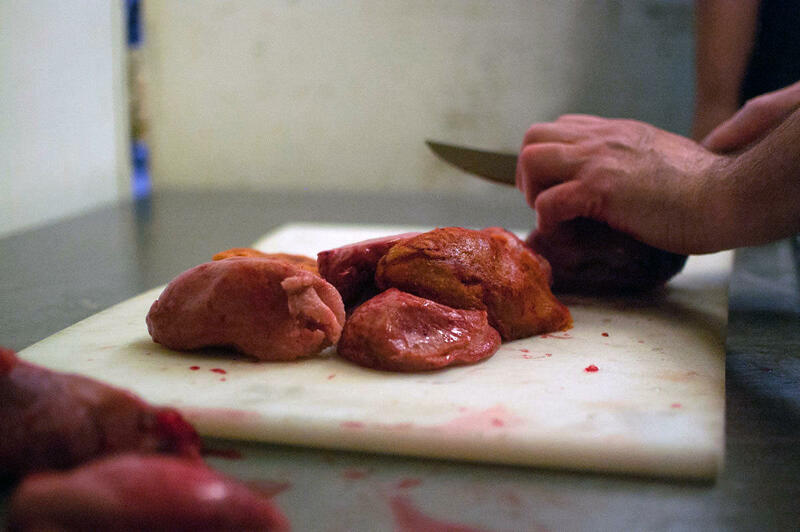 Dennis Guffy, kitchen manager at Bruce’s, preps beef testicles to become Rocky Mountain oysters. Bruce’s Bar in Severance, Colorado, has built its reputation on the novelty of eating fried testicles since 1957. I moved to Colorado from Illinois in 2011, and like many Midwesterners who make the journey out west, I was ready to broaden my views, experiences, relationship with nature, and my cuisine. Over the years, I’d tried the standard array of more traditional Rocky Mountain foods: elk, rainbow trout, lamb. But still, I felt like I was missing out on something. I needed some Colorado cred, and the Rocky Mountain oyster was my last hill to climb. There’s a rich tapestry of Western lore built around Rocky Mountain oysters thanks to the food’s cowboy provenance. There are old tales of ranch hands holding big parties to fry up the testicles. 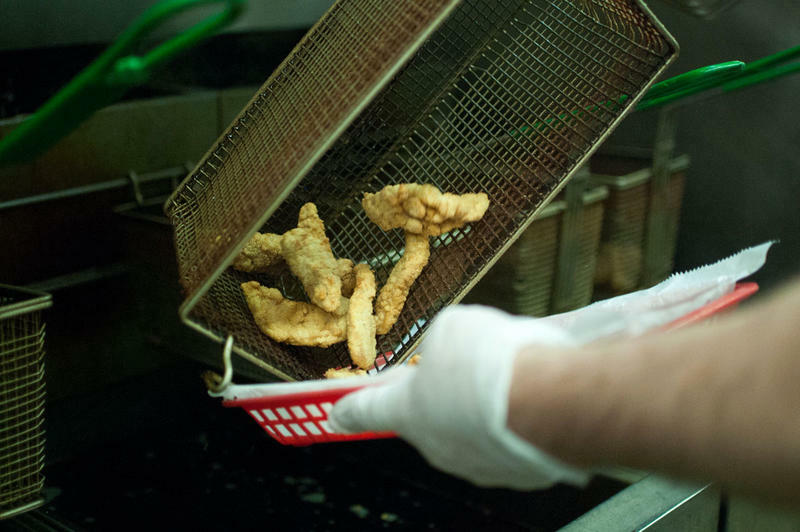 Some ranches still hold so-called “nut frys.” In some corners, they’re an aphrodisiac. Nor do I think that eating deep-fried testicles gives me some magical ability to relate more to the farmers and ranchers I talk with on a daily basis. But I do think it’s important to be open to new foods, especially ones with deep roots in a culture. What’s a gross food to one person is a delicacy to another and an everyday traditional dish to someone else. Our food carries meaning, which I’m always curious to explore. That’s why I decided to consult an expert, someone to bring me back to reality, and explain that yes, these are just testicles, and any meaning you load them with is purely your own. I found that perspective in Bruce’s no-nonsense kitchen manager Dennis Guffy. 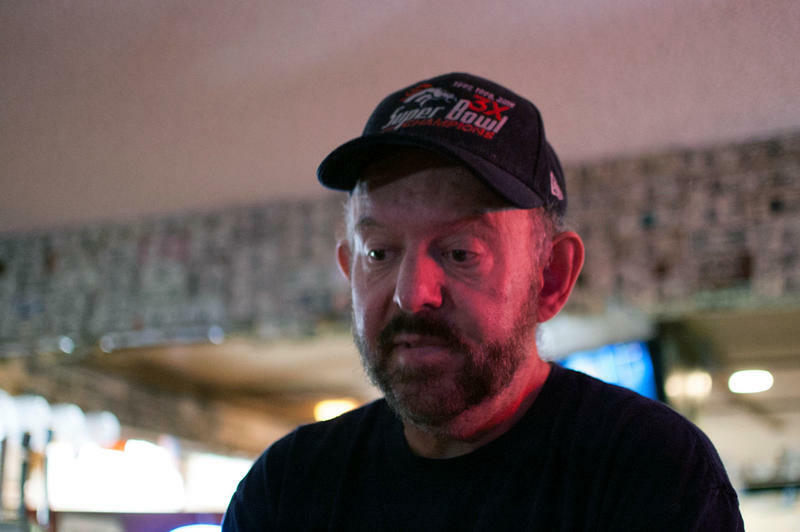 He’s been at Bruce’s for more than 40 years. Guffy has prepared tons -- actual tons -- of oysters in his career. I peppered Guffy with questions while he turned the whole huevo into the battered, fried oysters that customers expect. Do customers ever use the oyster to play pranks on people not be aware of the kind of oysters one finds in Rocky Mountains? “Oh yeah all the time,” he says. Do people ever get sick after finding out? Heard any weird rumors about the oysters? Got a pep talk for a first-timer? Easier said than done, Dennis. He says a lot of people have a hard time taking the first bite. After slicing, dicing, breading, and deep-frying Guffy brings out the basket with a side of cocktail sauce. It’s a sampler: bison, lamb and beef oysters. I go with the more exotic bison oyster as my first taste. There’s no good way to say this: they were surprisingly juicy. And I know this is cliche, but the bison tasted like chicken. The lamb was similar in taste and texture. But the beef were in a league all their own, chewy and meaty and full of a unique flavor somewhere between liver and gizzard. After trying one of each, my stomach settles a bit. Assimilating to a new place isn’t an overnight transition. It takes months, years to fully embrace customs and traditions that the people who live in a place take for granted, or roll their eyes at. After a day at Bruce’s, I feel like I’m more of a Coloradan than I was before. I ask Dennis if he has any parting words. 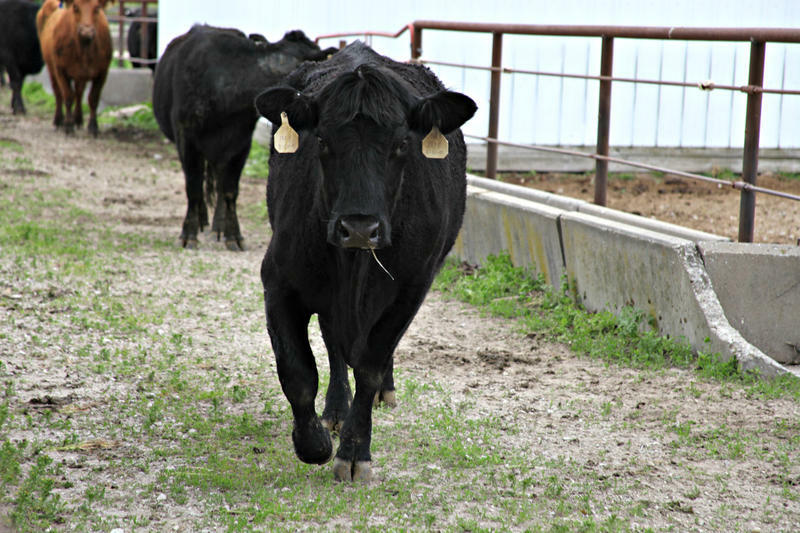 Listen as Kristofor Husted tries to figure out what each moo means.